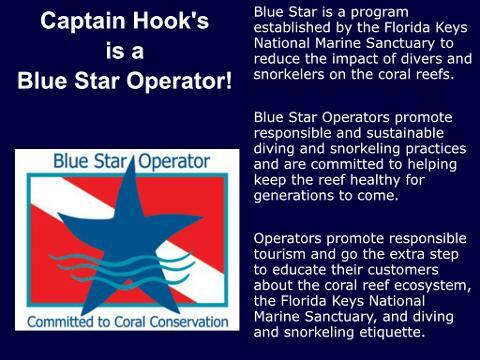 Join Captain Hook’s Dive Team for a reef dive in the #1 rated dive destination in all of North America and #10 in the world. 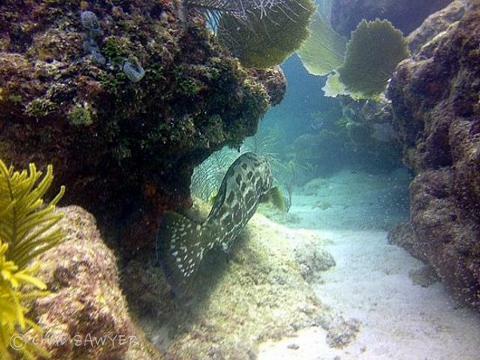 Looe Key is known for its beauty and abundant marine life. 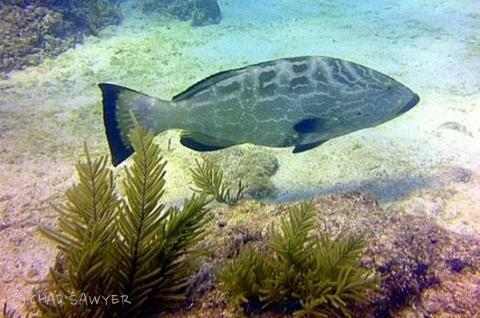 Because of its unique shape and varying depths, Looe Key is an excellent SCUBA and snorkeling site for people of all skill levels. 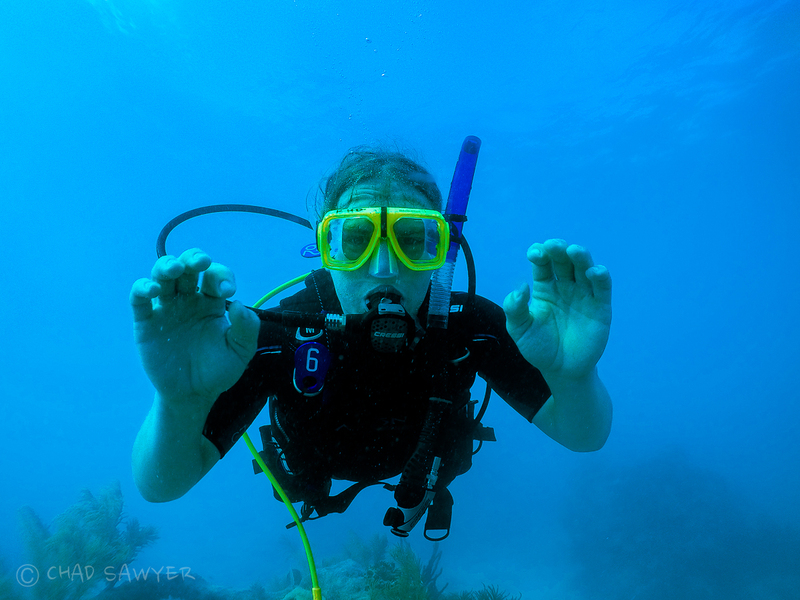 Water clarity is mostly excellent and sea conditions are generally moderate. 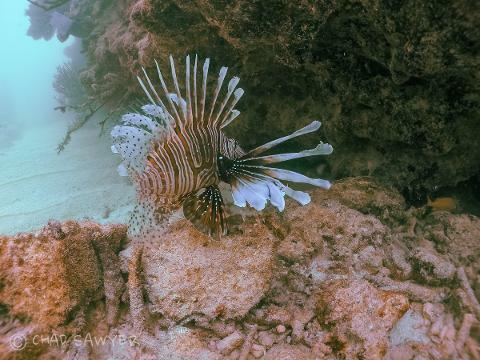 The reef is home to over 150 species of fish including yellowtail, angelfish, parrotfish, barracuda, sergeant majors, and moray eel. 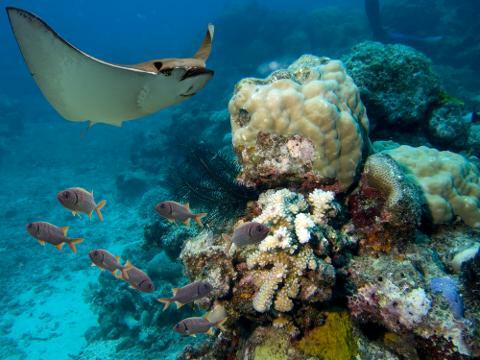 The lucky diver can also see several shark and ray species. 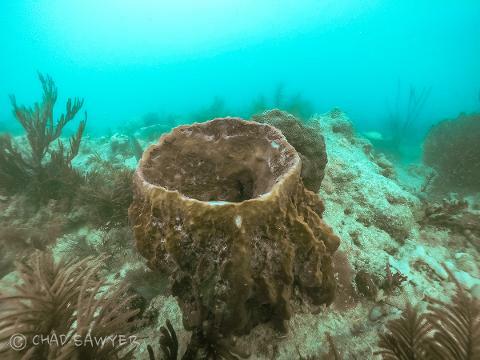 After 7000 years of coral growth, about fifty species are present, many named for the shapes of their namesakes on land. These corals include staghorn, elkhorn, star, brain, and fire corals. (Reference: FloridaKeys.com). 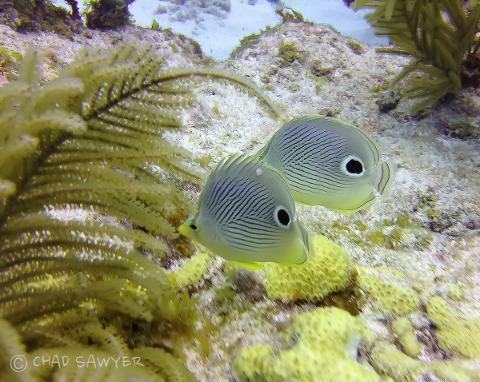 We dive at two Looe Key locations on each trip for one hour each. 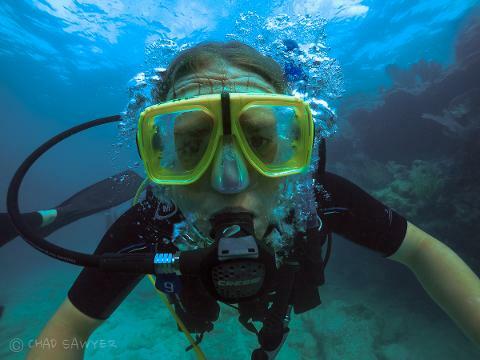 The dive locations are selected the day of the dive based on wind conditions. 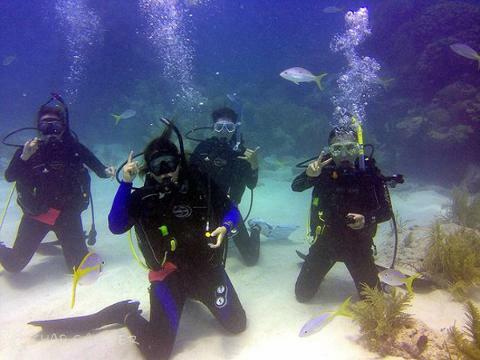 If your group has a mix of snorkelers and divers, we can accommodate everyone on one boat. 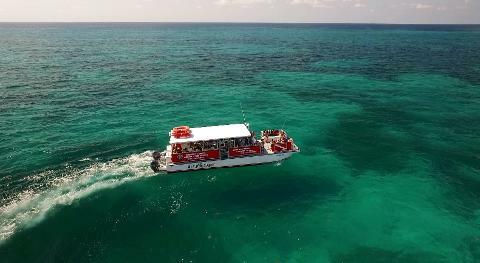 We have two dive boats that are especially designed for diving and snorkeling. Having two boats allows us to meet most customer requests and to keep families together, even if some are diving and some are snorkeling. Check-in location: There are two departure locations for snorkeling. 1) Captain Hook's Marina & Dive Center located at 11833 Overseas Highway, Marathon FL 33050 and Tarpon Creek Marina located behind the Holiday Inn Express & Suites Marathon...13201 Overseas Hwy, Marathon, FL 33050. Dive equipment is available to rent or you can bring your own equipment. It is always a good idea to stop in to see us @ Capt. 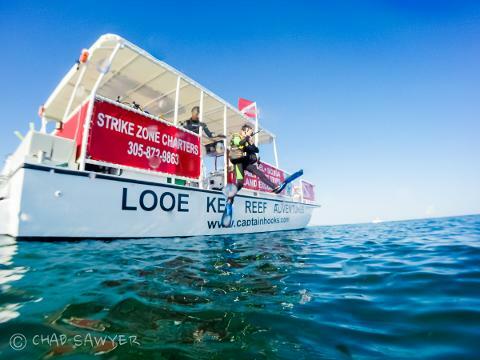 Hook's Looe Key Reef Adventures & Strike Zone Charters, located just off of U.S. 1 at Mile Marker 29.5. The address is 29675 Overseas Highway, Big Pine Key, Florida 33043. We love to see our adventurers before the event so we can get to know you, make friends and provide you with any detailed information about your trip.